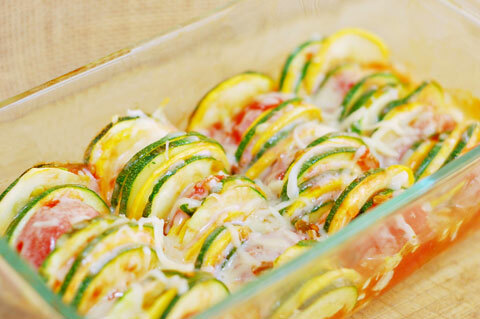 Cut Zucchini and squash into chunks. Toss with oil, Onion Onion™ Seasoning, Garlic Garlic Seasoning. 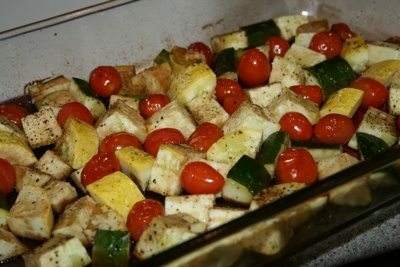 Place on cookie sheet and bake in the oven at 350 degree for 20 minutes or till vegetables are tender.